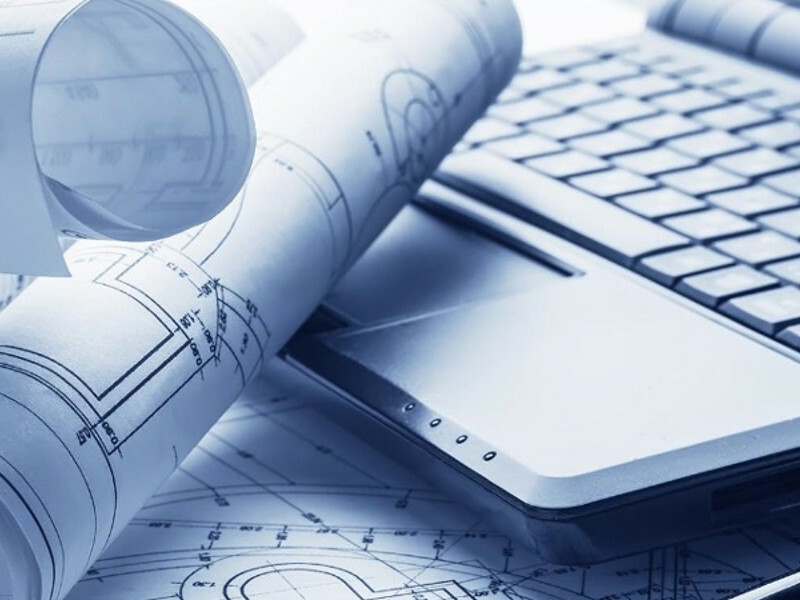 MTU ONSITE ENERGY OFFERS SEVERAL TOOLS TO CREATE SPECIFICATION DOCUMENTS. By clicking on the links below, you can create and save customized specifications formatted to American Institute of Architects (AIA) standards. The 3-part, CSI-formatted specifications are customizable to the project requirements and feature "fill in the blank" type fields, notes, and instructions. MasterSpec®, a product of the American Institute of Architects (AIA), is the ultimate resource for producing customized specifications. With the MTU Onsite Energy MasterSpec®, you can download 3-part, CSI-formatted specifications and then customize the document with project-specific details for the client's project. MTU Onsite Energy continually works with MasterSpec® to provide the most up-to-date specification with current codes, standards, and regulations. Alternatively, MTU Onsite Energy has partnered with SpecBuilder Expert to guide you through the process of creating a 3-part specification. SpecBuilder Expert is an intelligent tool that provides an easy way to create specifications while providing "expert" assistance in decision making. SpecBuilder Expert will help you begin building your specification by asking you a series of questions about your project's requirements. ASCO Power Technologies also provides suggested specifications for their power transfer switch products. The specifications are available in Adobe PDF format or Microsoft Word format.